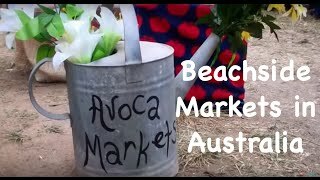 Avoca Beachside Markets is a multiple award winning boutique event held the fourth Sunday of each month at Heazlett Park Foreshore and the picturesque backdrop of Avoca Beach. This free monthly event has become the premier artist, food and musician community market on the Central Coast for the past nine years and a must visit for out of town travellers and day trippers. Shop at the 120 plus stalls in a relaxing and creative environment with products ranging from local art, eco, recycled and up-cycled goods, skincare, jewellery, homewares and international food to name a few, whilst listening to beautiful free live music from local musicians provided by Fairplay Entertainment on the Star 104.5FM live stage from 9am. 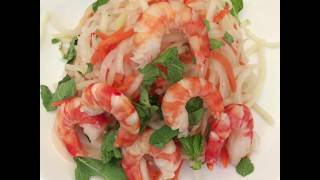 The waterfront produce section allows you to purchase fresh local fruits, vegetables, herbs, cheeses, breads, spices and more in a relaxed vibe. With a beachfront location, bursts of colour, high quality stalls and conscious ethos, this unique boutique market is a showcases creative souls locally sustainably. Grab the free shuttle bus from 9am at Avoca Hotel and Resort and is the best way to avoid busy traffic each month that comes into the area. All event information can be found online.